I’m glad BBC American plays “Star Trek: The Next Generation” regularly. Though I don’t watch it every night, I do see it often enough to revisit my favorite episodes. Still don’t get why Tasha Yar had to die, although I wondered what it must have been like to get busy with Data. Wesley Crusher was a sniveling boy-man who eventually wound up on Eureka! as a sniveling man-child. 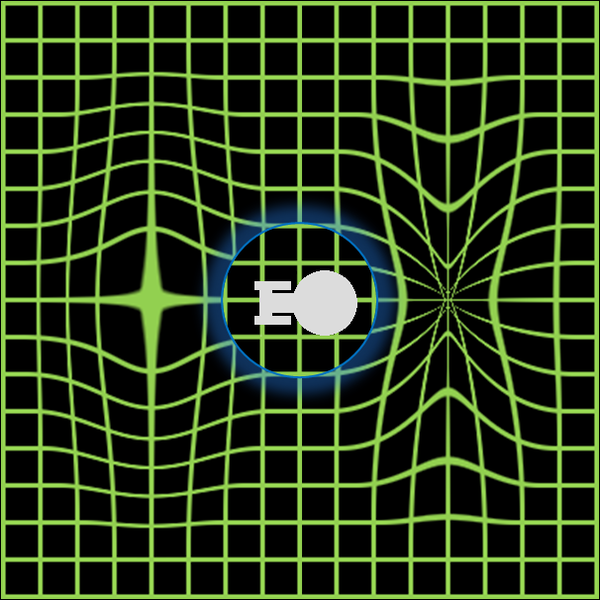 Geordi La Forge often began episodes of ST: TNG with a situation arising in subspace. When this series first came on in 1987, I never questioned what that could be. My neighbor Ira and I often sat in front of the television with a selection of Chinese takeout strategically placed on the coffee table, allowing us to view the show and feed without having to look down. Later, as I moved into a tiny Manhattan flat, my ritual continued (alas, without Ira, who married and moved on to other things). It slowly occurred to me that I had absolutely no idea what what subspace is and how one could access it. “Subspace is an integral part of the time-space continuum, distinct, yet coexistent with normal space. Subspace and normal space are confluenced together. However, in some regions an interfold layer forms between the two realms. Subspace has an infinite number of domains. Geordi La Forge compared it with “…a huge honeycomb with an infinite number of cells”. Tetyron particles are a form of subatomic particle which can only exist naturally in subspace. If they are released into normal space, they exhibit erratic properties. This can only occur when the fabric of subspace comes into contact with normal space in some manner. This leads me to believe the following: Good writing and plots don’t necessarily involve complete and scientifically accurate explanations. Just go with it and see where it takes you. Otherwise, you might wind up in a subspace inversion, and that’s nasty.